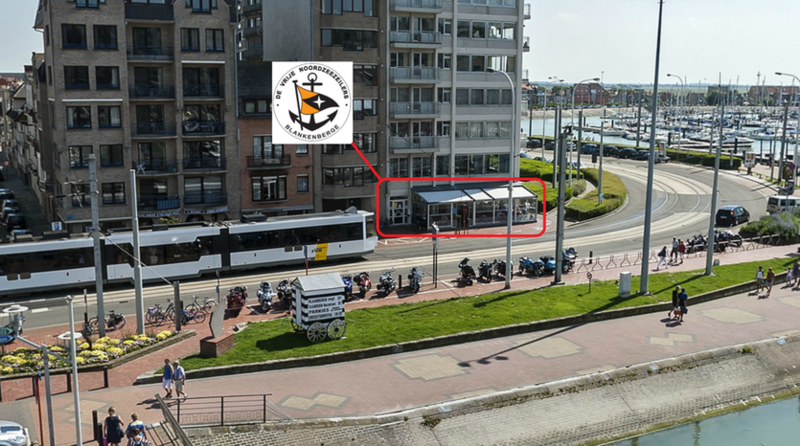 Clubhouse - De website van vnzblankenberge! our hang-out and meetingplace for sailors. 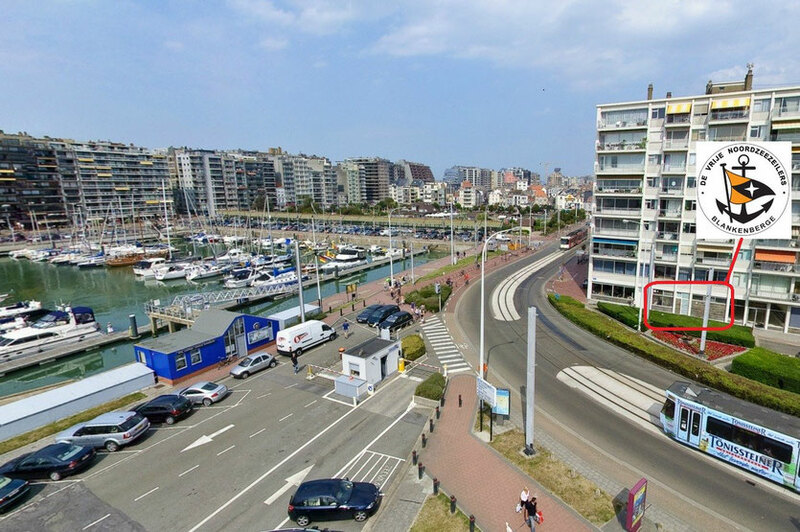 You can find 'De Sloepe' at the corner of De Smet De Naeyerlaan and Waterkasteelstraat. Use of showers and toilets is free of charge for members and visitors. You need to contact the harbourmaster to obtain access to the premises.